Having your own Surveillance Camera System is a great way of staying remotely in touch for your home or business. 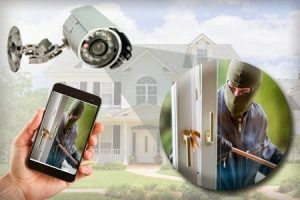 Cameras placed in strategic locations around your home or office allow you to view from anywhere at anytime of the day or night. Surveillance cameras can be hardwired or wireless to fit your needs. To schedule an onsite consultation, call Clarkson Wireless. 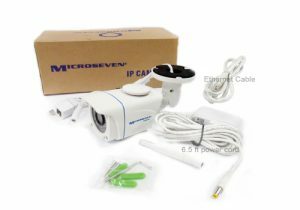 Our technicians can customize a small or large Surveillance Camera System specifically for your home or business needs.